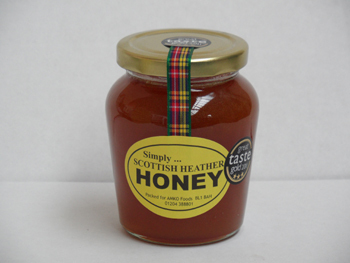 Amko Scottish Heather Honey– our 3 Star Gold Great Taste Award Winner 2011. A wonderfully fragant honey, from bees that collect nectar from the heather covered hills of Scotland, giving this honey it’s distinctive deep caramel taste. 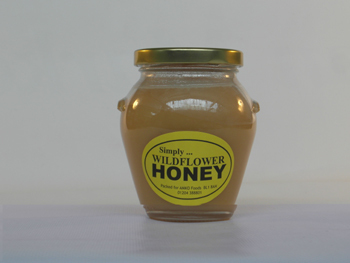 Amko Wildflower Honey (Clear & Set) A mild golden honey with a flavour to suit most tastes.